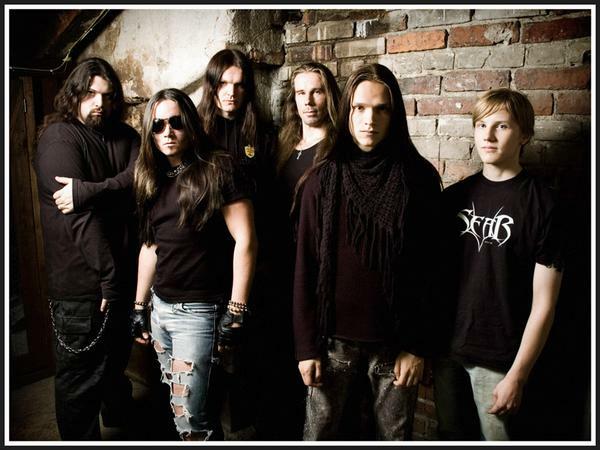 One exciting group that deserves equal consideration, however, is Finland’s Essence Of Sorrow. Initially starting out as a side project of guitarist Jani Stefanovic (Divinefire, Miseration) but later turning into a full piece band. 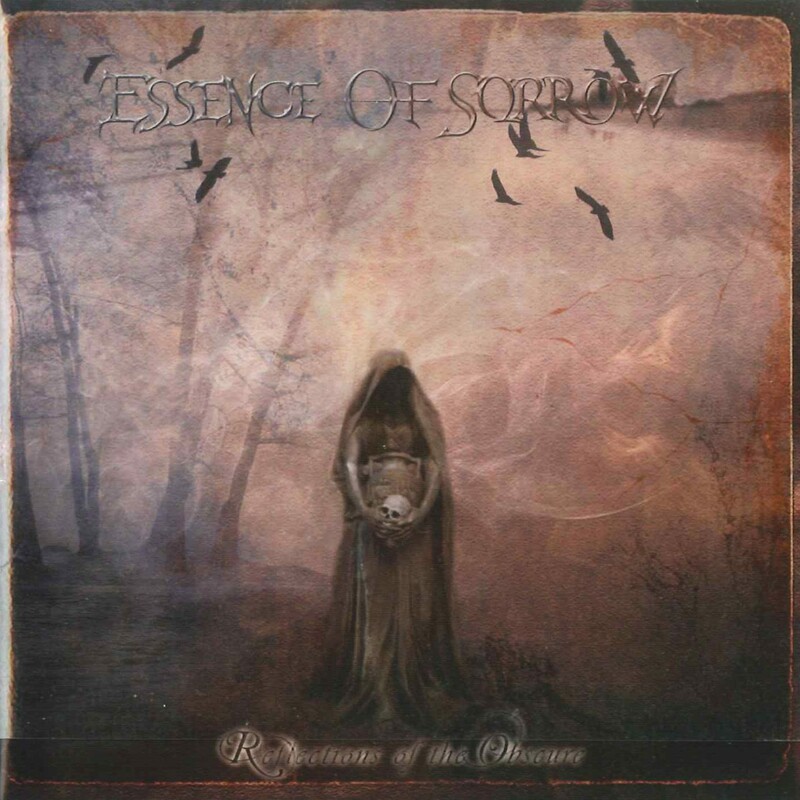 Essence Of Sorrow plays a combination of melodic metal and power metal with occasional progressive touches on its 2007 full length Rivel Records debut Reflections Of The Obscure. What makes the album such a noteworthy effort are its catchy hooks, reflected in the solid melody structures the likes of “Hollow”, “The Mirror” and “Trail Of Tears” are built upon. The faster and more aggressive sounds of “Essence Of Sorrow” and “Supreme Oppression”, on the other hand, also delivery an abundance of hooks while the progressive influenced “Mind Control” and “Ashes” hold up every bit as well. Lead vocal duties are shared by two equally able vocalist in Christian Palin (Random Eyes) and Mats Levén (Yngwie Malmsteen, Therion, At Vance) Patrik Gardberg (Ammotrack) and Plec (Unmoored) make guest appearances on lead guitar, the two bringing out the best in “Essence Of Sorrow” and “Supreme Oppression” with their technical wizardry. Mikko Härkin (Sonata Arctica, Symfonia & Mehida) provides for just the right amount of atmospheric touch on keyboards, while drummer Rolf Pilve (Dreamtale) rounds out the rhythm section with bassist Andreas Passmark (Royal Hunt,Narnia, Divinefire). 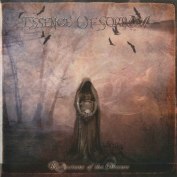 Overall Essence Of Sorrow is a great melodic metal band and the album Reflections Of The Obscure should be in every collectors of metal!! !